We’ve all done it. Our pet is sick. Either we got news from the vet that we didn’t understand (or forgot). Or our pet just doesn’t seem right. You want answers, and don’t know what to think. Sure, search around long enough and you’ll find what you want to hear. Probably not the most accurate though! And you know an educated pet owner means better health for the pet. 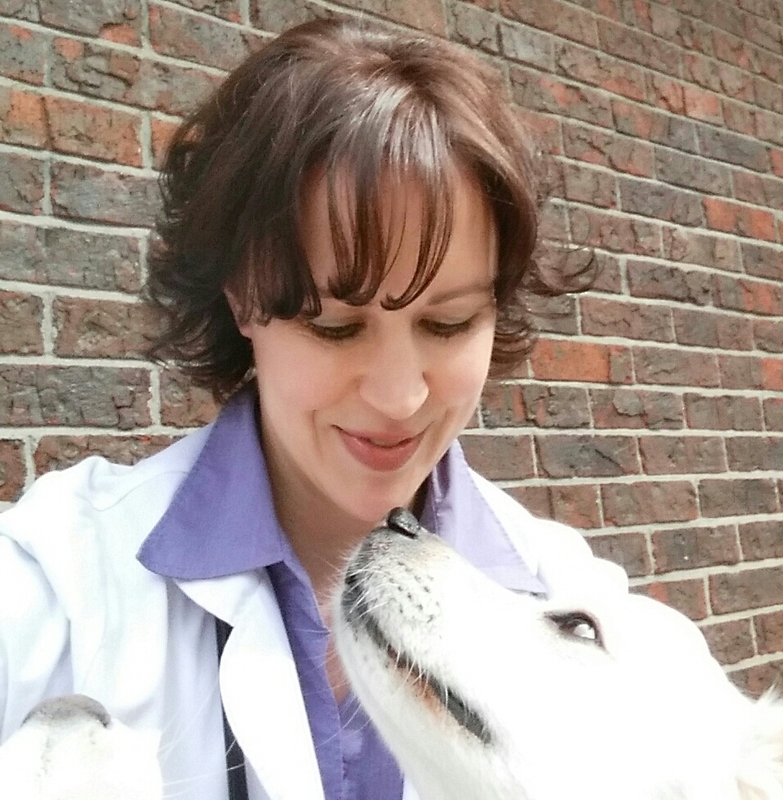 My name is Dr. Karen Louis, and I have been a small animal veterinarian for over 14 years. I’ve worked in small suburban animal hospitals, large corporations, even a non-profit shelter. I now own my own house-call exclusive veterinary practice. And I have seen enough to know…. that I will never have seen it all. (Quite frankly, I don’t want to – it’s not pretty!) I’ve learned from meeting pet owners across the country that people want to help their p ets by making informed decisions. I’ve also learned that the internet is a scary place. Hopefully, my blog helps provide some answers. No fads. No hype. No medical lingo. Conversational, factual veterinary medicine. Like if your girlfriend was a vet, and she was talking to you about your dog or cat over lunch. Right after she hits you up for dessert…. And no, my ideas are not the only ideas. There is very little black and white in this field, and tons of grey.